This majestic Victorian style hotel rises over the purest natural setting and kissed by the soft sea breeze. 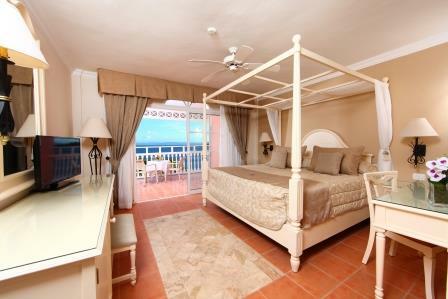 The Luxury Bahia Principe Samana hotel is located on the North Coast of the Dominican Republic. Surrounded by leafy green areas and perfectly wedged between the mountains and the turquoise waters of the ocean beside her. This hotel is a pleasure for all the senses with its elegant style and exceptional service make it a great choice for an extraordinary vacation in the Caribbean. There are 5 bars throughout the hotel including in the lobby, on the beach and in the pool. If you get hungry between meals, you can have something at the Las Olas Pool Restaurant with beautiful views of the pool and the ocean.